Wizards and muggles should avoid dropping crumbs around hungry Death Eaters at a Harry Potter-inspired cafe this Halloween. The cafe in Great Yarmouth, Norfolk, has visitors that travel miles to see its decor, and it has been given a makeover for the spooky season. 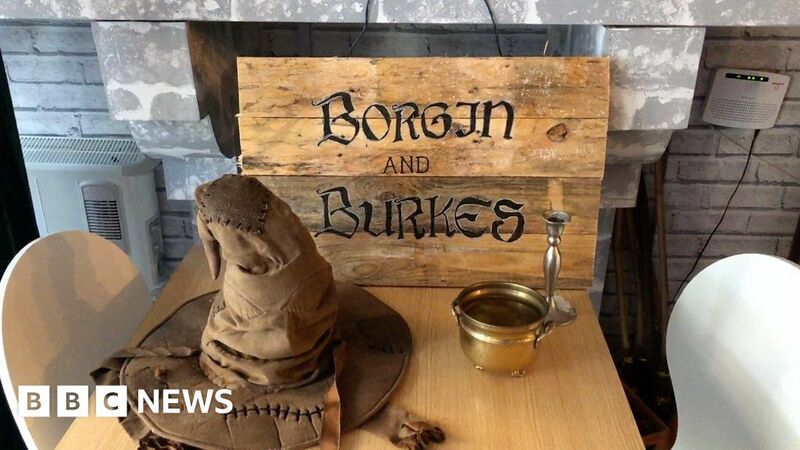 Its owner, self-proclaimed “Potterhead” Samantha Osborne, said she grew up reading about the boy wizard and it inspired her venture into business. “I think it’s just one of those things that impacts everyone,” said Ms Osborne.